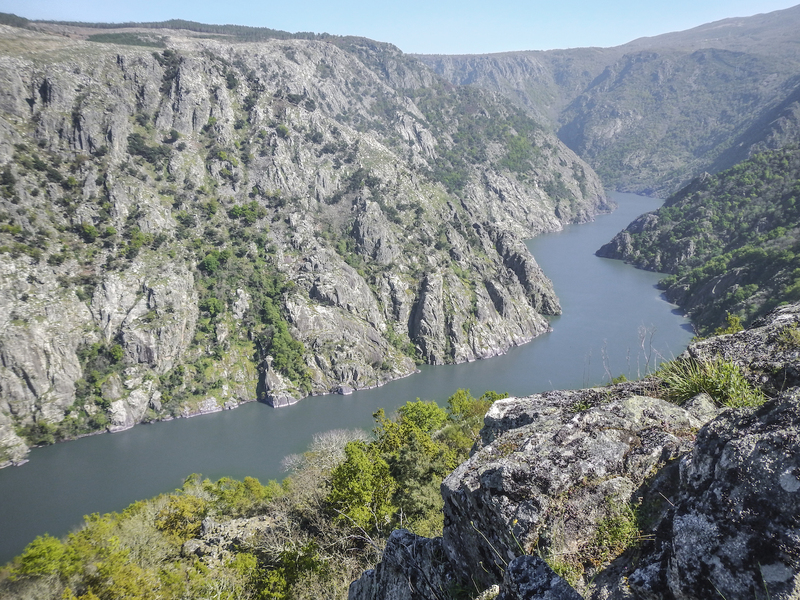 Some of the most rugged places in Galicia are located near some of its most important rivers. In them we find large areas of forests as well as cliffs where we find birds linked to these ecosystems. . In it we also find some of the oldest vineyards in the Iberian Peninsula which creates a spectacular landscape where the wild and human action go hand in hand. One of the most spectacular and bird-rich areas is the entrance of the Sil River to Galicia in the National Park of Serra da Enciña da Lastra. The Bibei River is another little known place. 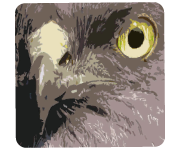 Both places offer us the possibility of seeing a large number of birds of prey in spring as well as species of Mediterranean character.